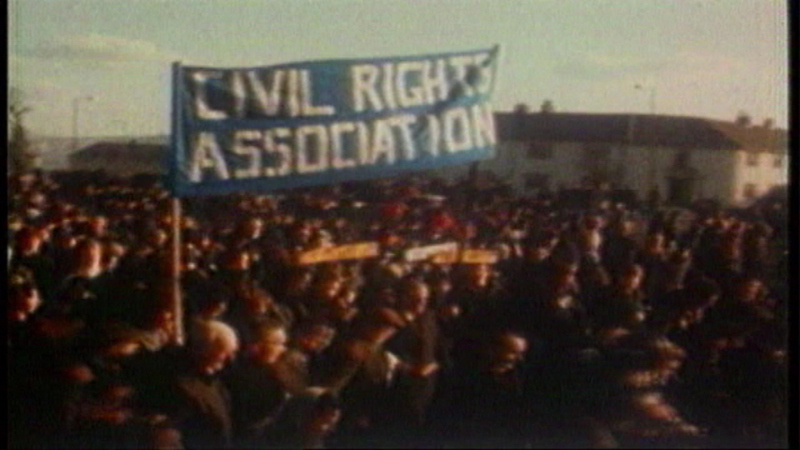 The 50th anniversary of "Bloody Sunday" in Selma, Alabama will be marked with an historic recreation. CHICAGO (WLS) -- Civil rights leaders from Chicago and around the country will be recreating history next weekend in Selma, Alabama. Next Sunday is the 50th anniversary of "Bloody Sunday," when a group planning to march for voting rights was attacked by state and local law enforcement on the Edmund Pettus Bridge in Alabama. ABC7 Eyewitness News anchor Hosea Sanders will be traveling to Selma to share the stories of the many Chicagoans who will be making that historic journey. Watch for his reports beginning Friday on Eyewitness News at 4.